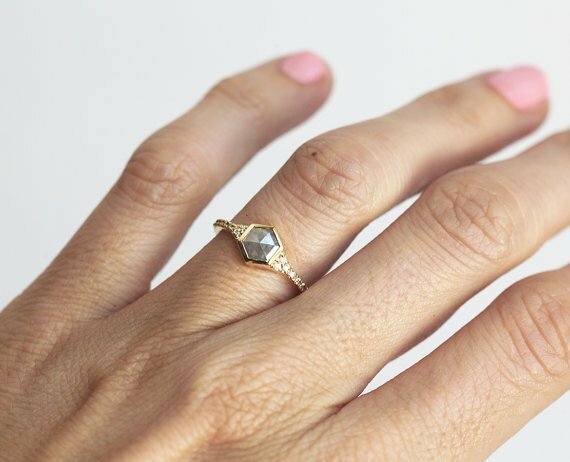 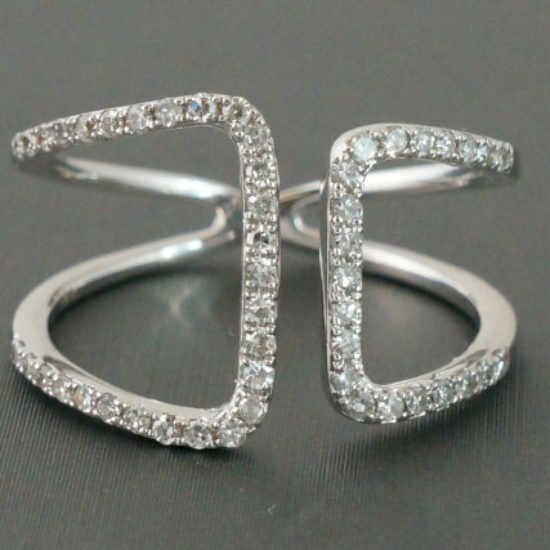 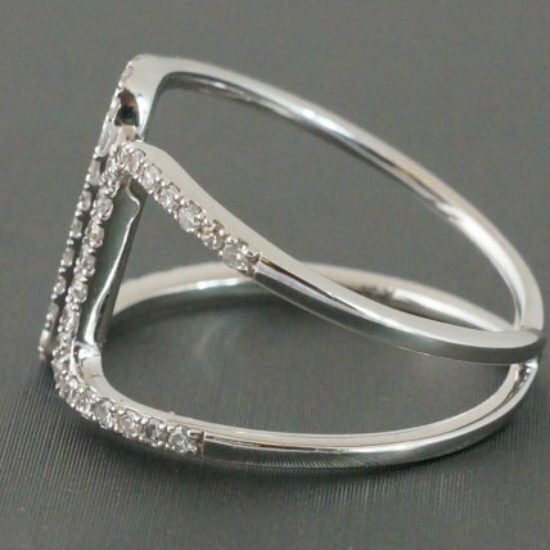 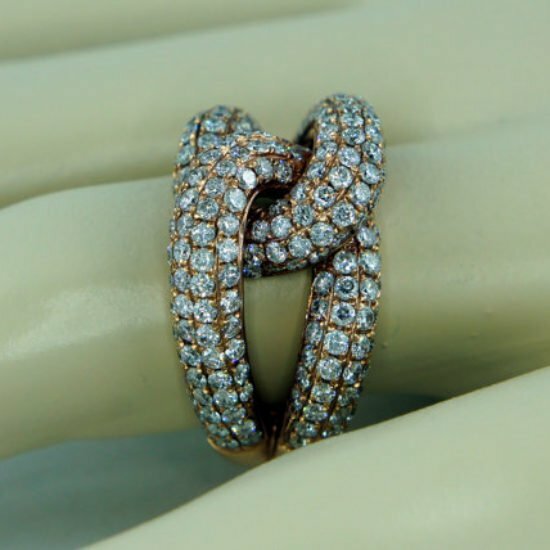 Natural beautiful and sparkly silver – grey hexagon diamond set in pave diamond band. 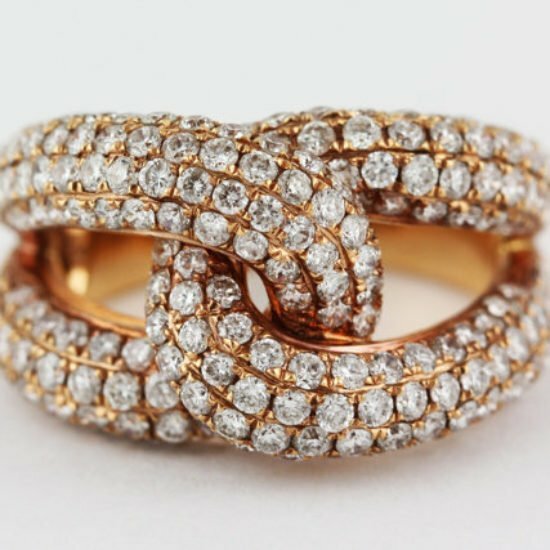 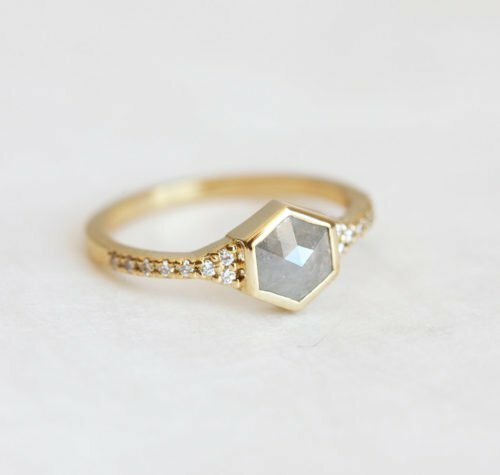 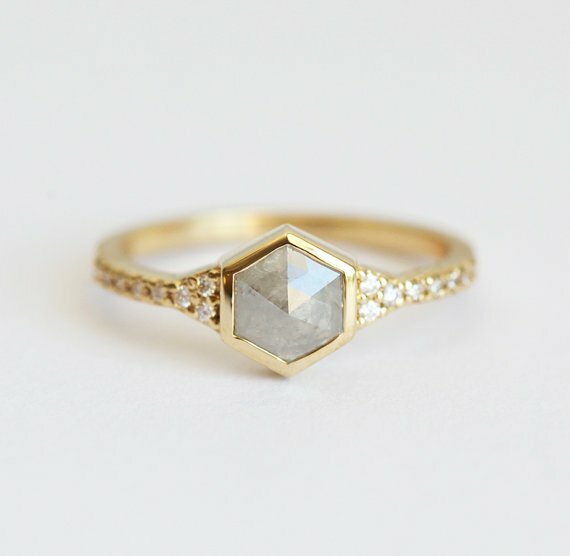 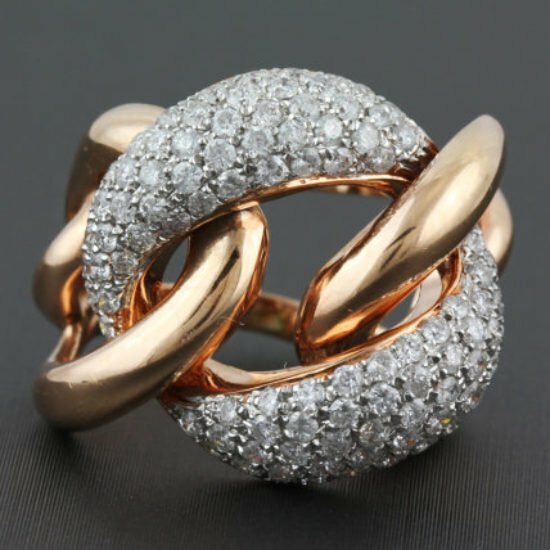 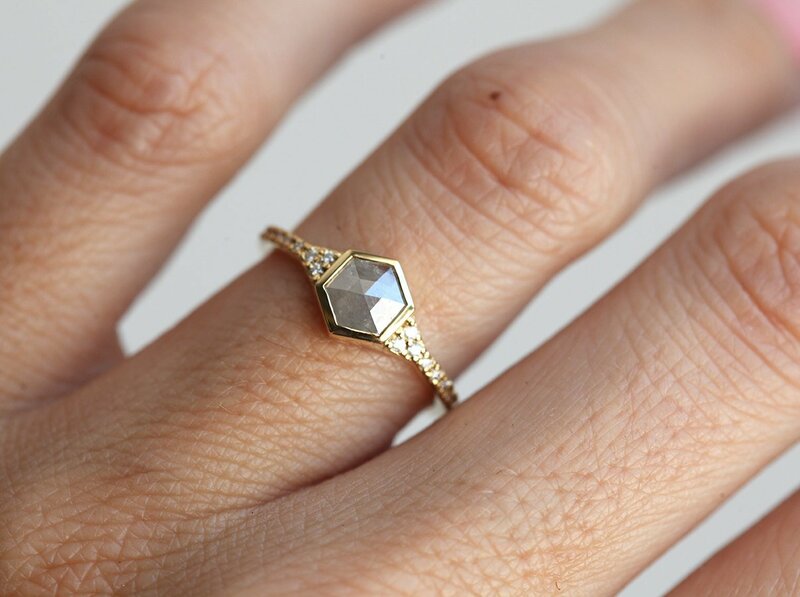 Diamond has unique and modern shape. 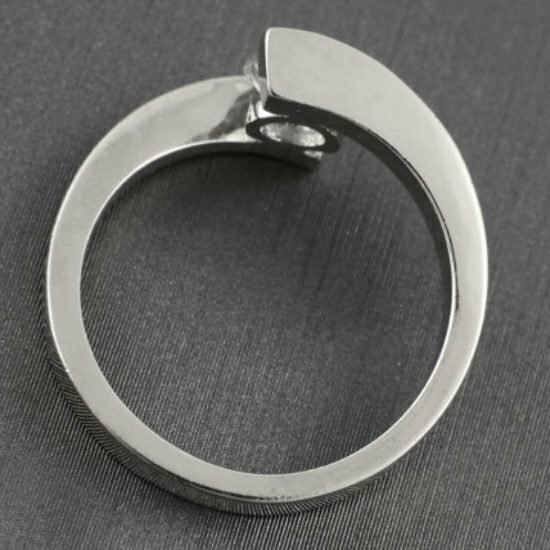 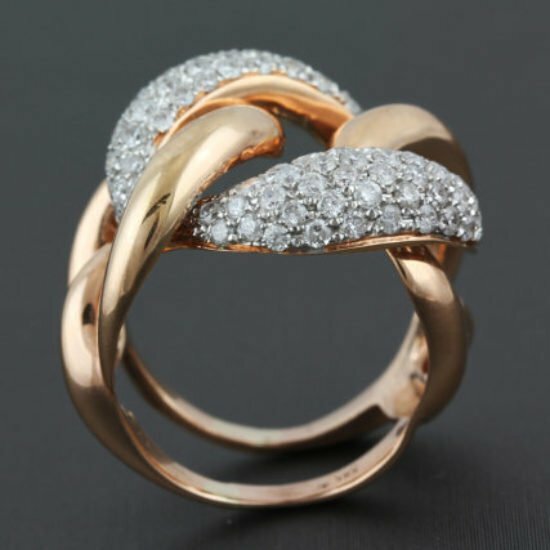 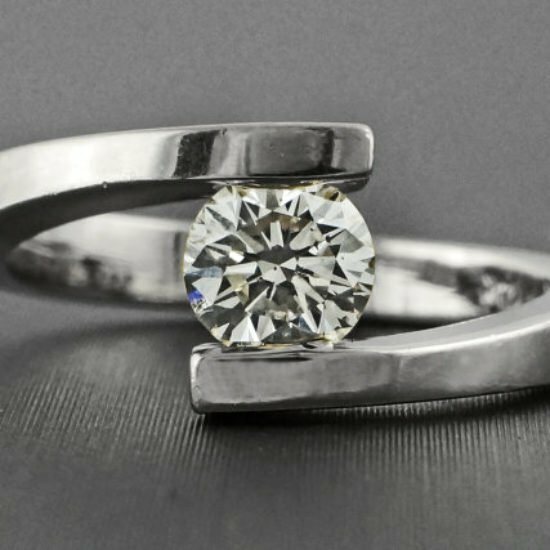 The ring can be polished or have matte finish.